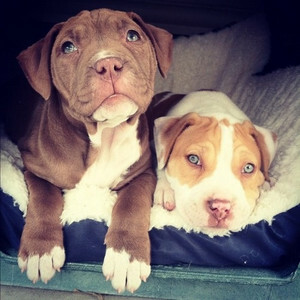 cachorrinhos. . Wallpaper and background images in the cachorros club tagged: photo dogs cute puppies. Cute / Funny cachorros !! mais SUPER CUTE animais ! Killing cachorros and gatos in China-Stop it!